Our rentals manager will craft your ideal event including performances, lectures, social gatherings, award ceremonies, conferences and more. 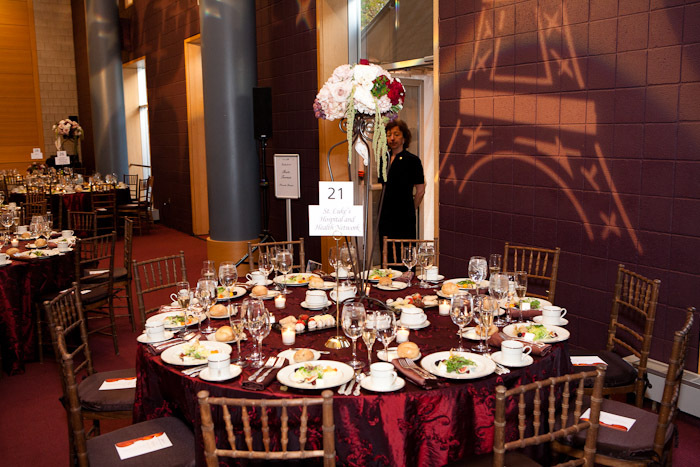 We offer professional stage management staff, superb venue accommodations and state of the art technical resources. 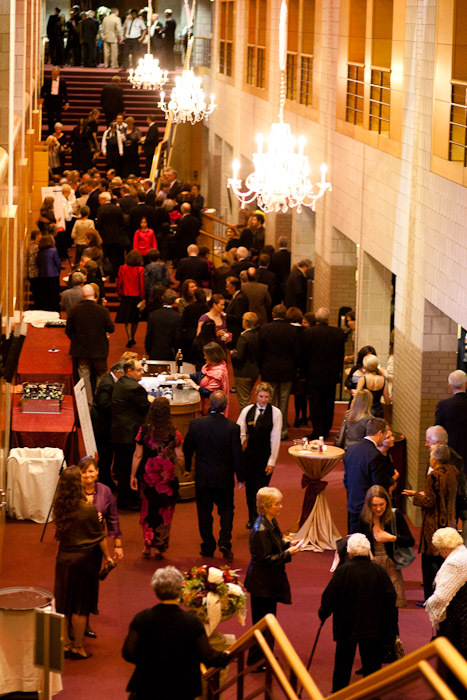 Our three professional theaters, four reception lobbies and numerous multipurpose rooms can complement any event. 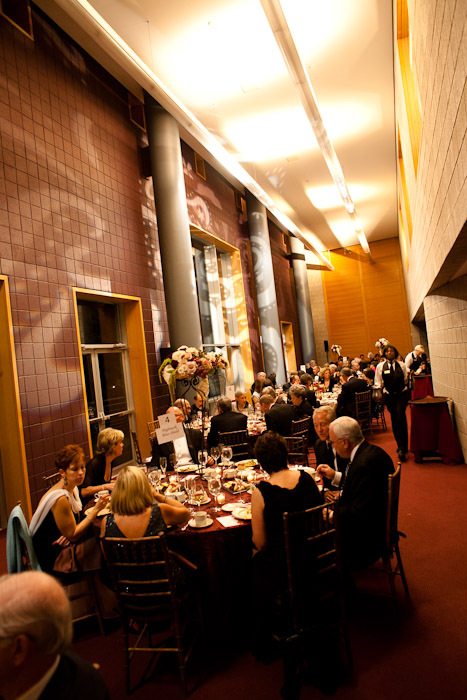 We welcome your inquiries to host your special event at Zoellner Arts Center; please email our rental manager at inrental@lehigh.edu or call 610-758-5654. "We received rave reviews from everyone about the performance and your glorious facility which made the event shine in all its splendor." "Thanks for the planning meetings and pre-work and with all the help for the rehearsal. It made everything go flawlessly. Thanks for the perfect sound and lighting. It all added up to a magnificent performance!"